Gaby Aharon serves as project coordinator for Charlie West, where she is responsible for coordinating administrative and marketing needs for the project. Gaby’s support is integral through the various stages of the project’s lifecycle, from conception all the way through the last closing and beyond. 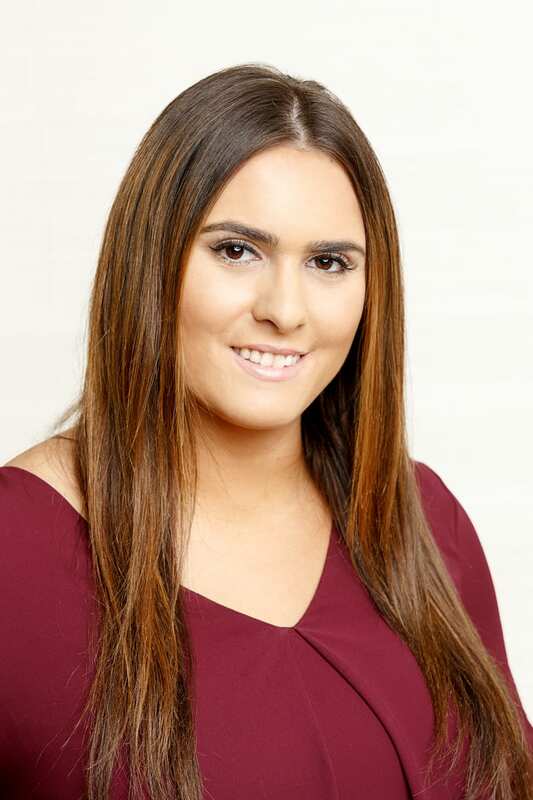 Prior to joining Reuveni Real Estate, Gaby held positions at Charles Rutenberg and Realty Advisors NY, where she was a member of a top sales team in Israel. In her spare time, Gaby enjoys exercising, reading, and spending time with family and friends. A recent graduate of Touro College, she is fluent in both English and Hebrew.